In the midst of the warmer months, many of us will take the opportunity to do some spring cleaning. In the office, cleaning and getting organized is beneficial for a number of reasons. Here are 6 reasons why now is a great time to organize your office. Perhaps the best motivation to get organized at work is to increase your productivity. There are number of steps you can take when organizing your office that effects your productivity including, purging old supplies and creating unique work zones. It’s easy to buy new office supplies when needed, however no one wants to end up with a stack of stationary that will never get used. 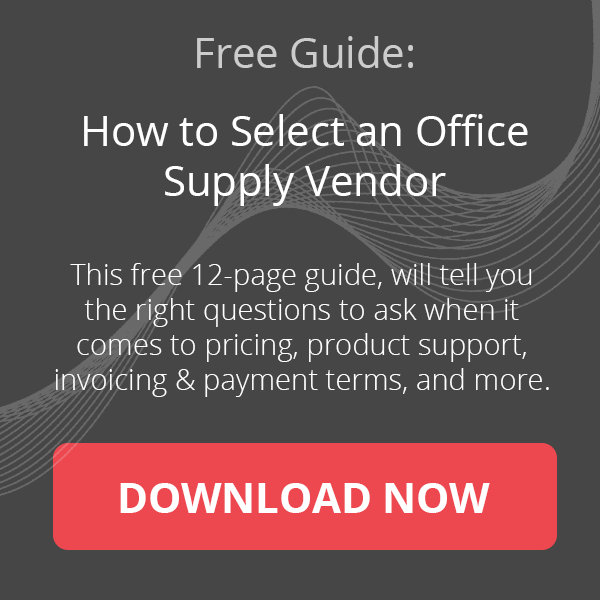 This way of buying office supplies can also lead to increased expenditures. When you spring clean your office, take inventory of what office supplies you already have. 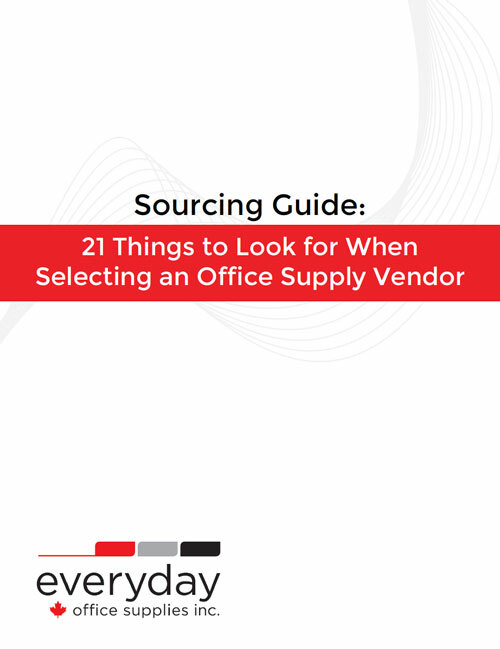 This way when it comes to making new office supply purchases, you’ll know exactly what to invest in. One of the biggest advantages of giving your office a good spring clean is to organize all the paper clutter that may have built up. Take some time to sort out what needs to be recycled, and what needs to be stored away. This may also be a good time to organize your filing cabinet to ensure that all your important documents are secure. 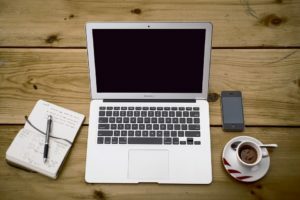 A clean office or work space not only looks great while you work, it also helps to build authority to others who work at the office, as well as clients and customers who may come across you work space. Your co-workers and clients are less likely to form trust with you if your desk or your office is messy or disorganized. Having a clear space to work can have a direct correlation to being able to to think clearly and creatively. There are a number of ways to foster creativity in the office including creating zones for different tasks and being comfortable in the office. Once you’ve organized your work space you are sure to start every work day on the right note. A lack of organization in the office can increase stress. Taking the time to properly organize your work space can help you alleviate this stress, and leave room for you to do what you love, while managing a healthy work-life balance. If you’re ready to get started with your office organization and spring cleaning supplies, please contact us at info@shopeveryday.ca or (416) 652-6829 for more information.